Writer. Filmmaker. Cultural Producer. Actor. A three-year initiative to develop and nurture the next class of filmmakers. 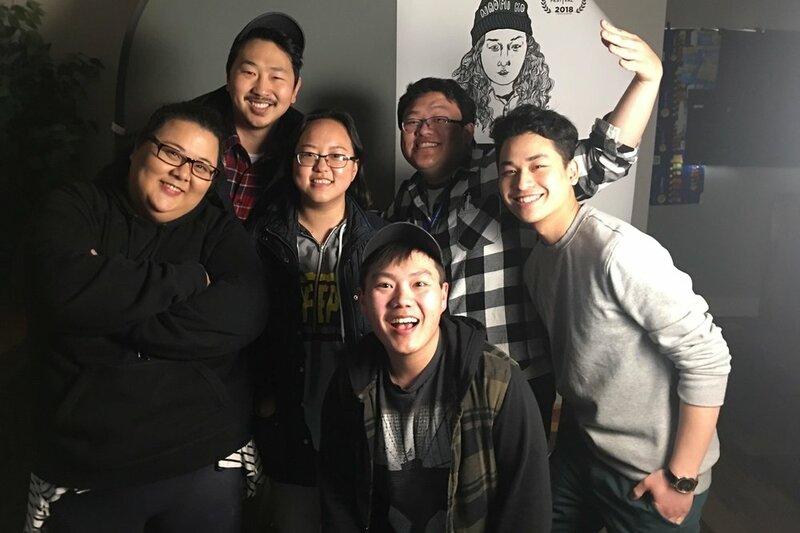 The Asian Pacific Islander American (APIA) Minnesotan Film Collective is a first-time initiative to create space and opportunities for the APIA filmmaking community in the Twin Cities. Our goal is to bring together APIA filmmakers who are in need of a space to write their screenplays, produce new films, and receive criticism. We solely focus on narrative-driven content in the 1/2-hour TV, hour TV, and feature film space. There is a lack of representation of APIA narratives and there are no APIA Minnesotan narratives in mainstream media. APIAs are one of the most underrepresented groups in film, TV, and entertainment. According to the University of Southern California’s 2018 Annenberg Inclusion Initiative, APIAs only made up 3.2% of filmmakers from 2007-2017. The APIA MN Screenwriting Intensive is a year-long initiative broken into three four-week intensives to teach, create, and edit screenplays created and written by APIA filmmakers in Minnesota. Seminars that focus on different elements that make compelling film and TV narratives. Writing for TV and feature films seminars. Write multiple drafts, workshop scripts and provide constructive feedback. Learning how to apply and be competitive for local and national fellowships, grants, and contests. Create an online platform to showcase APIA filmmakers and writers. The first half of Year 2 will specialize in on-set and production training. Participants will be on-set working with acclaimed and award-winning directors, producers, cinematographers, and editors to improve their craft. The second half of Year 2 and all of Year 3 will produce participants' works. The collective with help finance as well as provide production and post-production support. Previous guest instructors will provide constructive feedback and guidance.